You don't necessarily have to wait for Google's self-driving cars to roll off the production line, because there's already plenty of tech out there to upgrade your driving experience, whether you want to get where you're going in a shorter amount of time or improve on your embarrassing parking techniques. 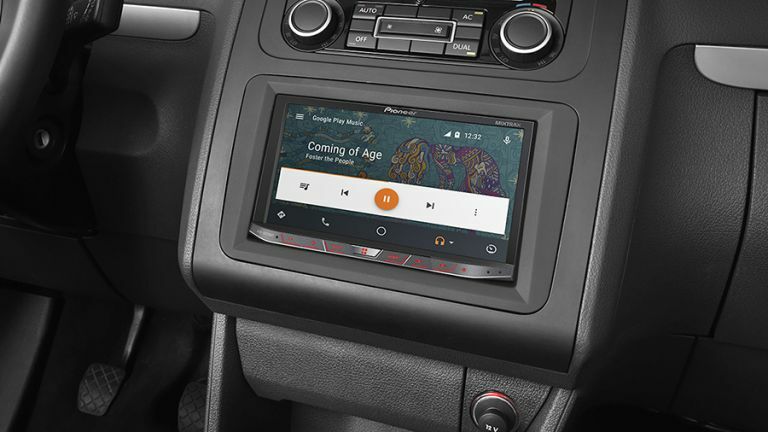 We've collected some of the best of today's technology here for your perusal while you wait for the next generation of cars to make their way to the market - no matter what the state of your current vehicle, these gadgets and gizmos should make life on the road easier and more fun at the same time. The Dash system combines a free smartphone app with an OBD (On-Board Diagnostic) dongle that plugs into pretty much any car made in the last 20 years - it's the same kind of tech that mechanics use to try and work out what's wrong with your clapped-out motor. Dash cams are primarily used for protecting yourself in the case of an insurance claim - they prove exactly what happened in the event of an accident - but they have been known to capture all kinds of weird and wonderful happenings on the road (it could be your key to a YouTube viral smash). Most of us are now using smartphones as sat navs but you shouldn't necessarily discount the traditional approach - these compact black boxes don't need a data signal, don't run out of battery and save you the trouble of having to mess around with your phone every time you get in and out of the car. For many of us there are few manoeuvres that bring on quite as much of a cold sweat as trying to get in a tight parking space, but you don't have to suffer with the right kind of gadgetry attached to your car, and many new models have this type of tech built in. Both Google and Apple are making some serious strides into the car technology market at the moment, and the two big names in smartphones also have car dashboard software to go with your mobile: Android Auto and Apple CarPlay. Your trusty smartphone can be a bigger help on car journeys than you might think: you've probably played around with whatever mapping tool you have installed on your mobile, but there are plenty of other apps out there to make life on the road easier. If you have breakdown cover, for example, then the company you're a member of probably has an app you can take advantage of. Then there's IFTTT, an app which sits on your phone and can automatically trigger certain actions (sending someone a text when you're leaving the office, for example). Why wait for the likes of Tesla and Google to get their self-driving car technology up to speed? The Cruise RP-1 is a bulky box of tricks that sits atop your current motor and turns it into an autonomous vehicle. It's not out for a couple of years yet but it should beat other types of tech to the market.